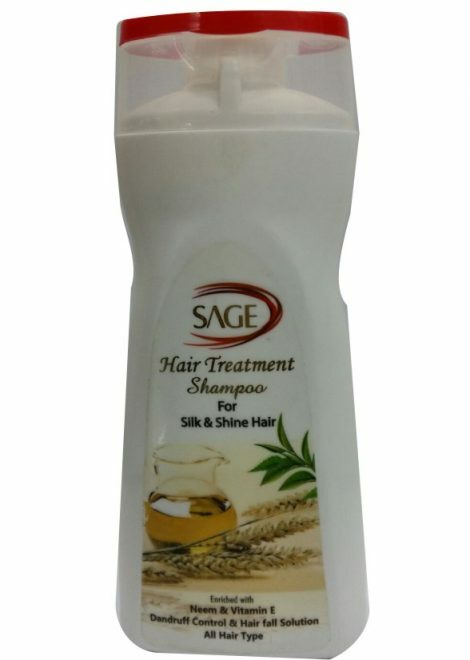 View Cart “SAGE HAIR TREATMENT SHAMPOO” has been added to your cart. 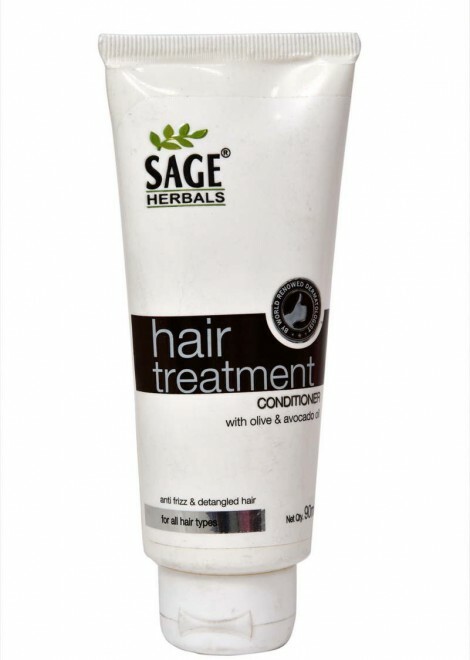 Sage Hair treatment Conditioner is Ayurvedic treatment of traditional medicine native to the Indian subcontinent. It incorporates the use of natural herbs to heal ailments as well as issues concerning the health of your hair. 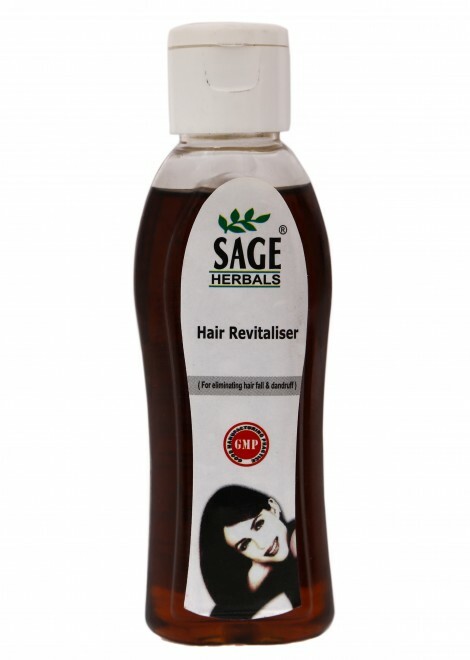 It has Deep nourishing formula that reduces hair fall ,dandruff and provides nourishment to hair shafts. It also conditions and improves your hair texture to reduce hair fall due to breakage. It stimulate hair follicle growth and are effective in strengthening hair roots and controlling hair fall. 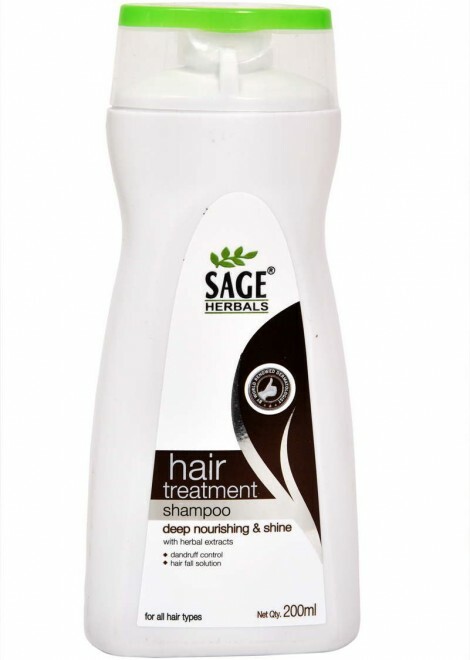 Sage Hair treatment Shampoo is Ayurvedic treatment of traditional medicine native to the Indian subcontinent. It incorporates the use of natural herbs to heal ailments as well as issues concerning the health of your hair. 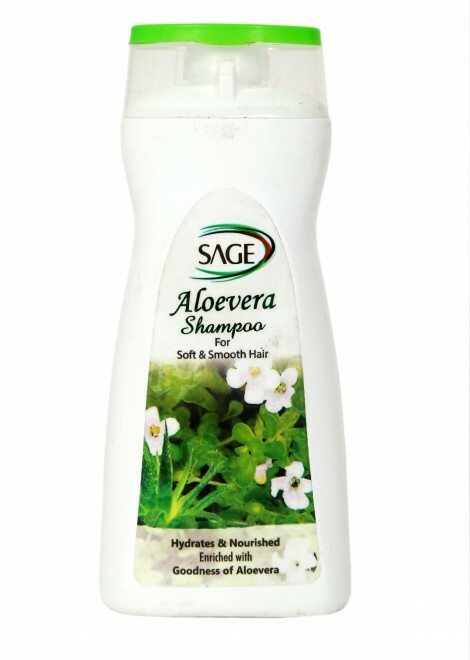 It has Deep nourishing formula that reduces hair fall ,dandruff and provides nourishment to hair shafts. It also conditions and improves your hair texture to reduce hair fall due to breakage. It stimulate hair follicle growth and are effective in strengthening hair roots and controlling hair fall. * Heals scalp affected by psoriasis & seborrhea. Enrich hair oil will help you revitalize hair and additionally make it more glossy and irresistible to touch. All natural ingredients including natural extracts and oils are used for making the oil. Ideal concentration of Ayurvedic Herbs which helps in controlling all your hair problems. 6 herbs for controlling hair fall, 2 herbs for stress control, 3 herbs for Dandruff control, 2 Anti-Grey herbs. Hair Treatment repairs hairs from the hair follicles and provides the ultimate skin treatment for the scalp. Gently removes impurities & toxins while nourishing your scalp & hair follicles with the richest, clinically proven ingredients.